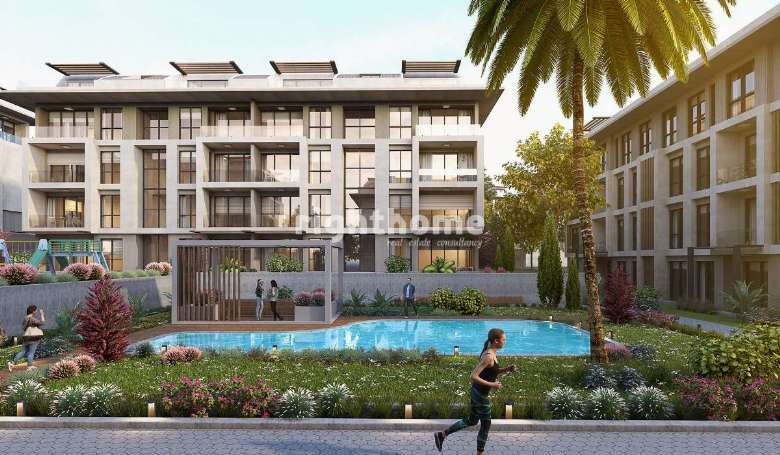 The company responsible for the construction of this project is a well-known development company with more than 40 years of construction experience. The advantage of buying properties under construction, to gain a high return on investment. Reasonable prices and flexible payment plans. 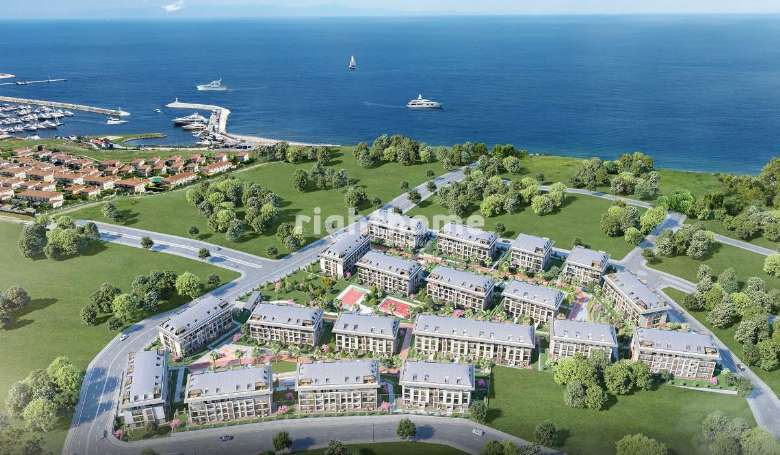 The distinctive location of the project near to West Istanbul Marina. 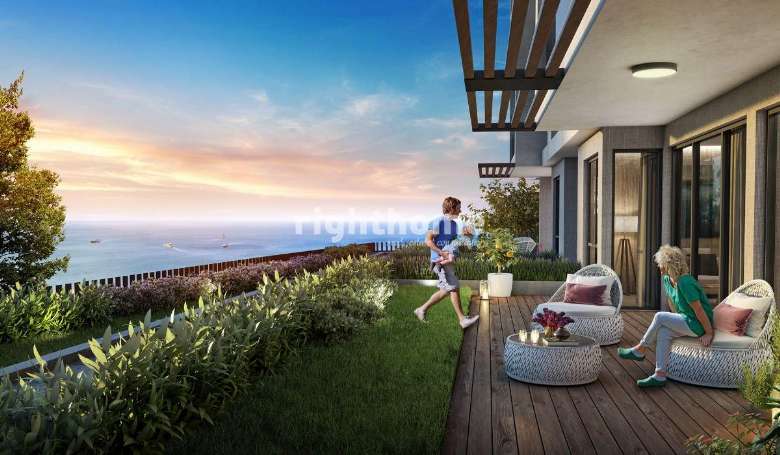 The project has green areas, large gardens and beautiful sea view. The low difference between gross and net area. The project was built on a land area of 26.893 square meters. The project consists of 20 buildings with 330 apartments ranging from 2+1 to 4+1, in addition to duplex apartments with large balconies. 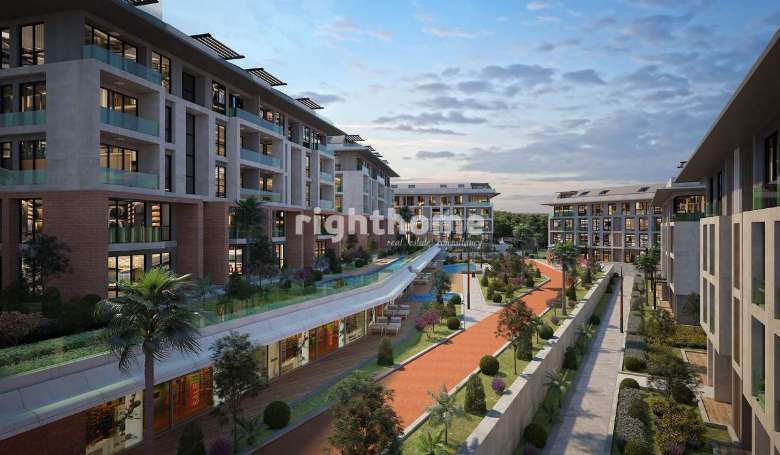 The project has special features including 19.500 square meters of green areas, waterways, walking paths and gardens. 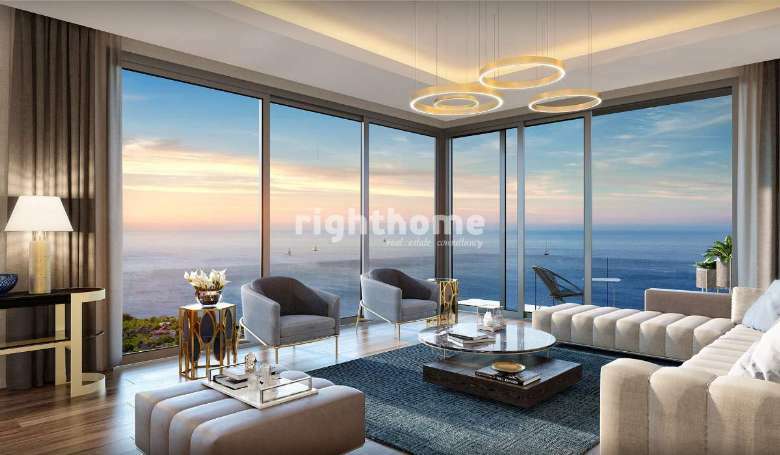 In this project, the sea will be essential part of your daily routine, where all the blueness, the clear air and the view of sunset will provide you the luxury life you have always dreamed of. 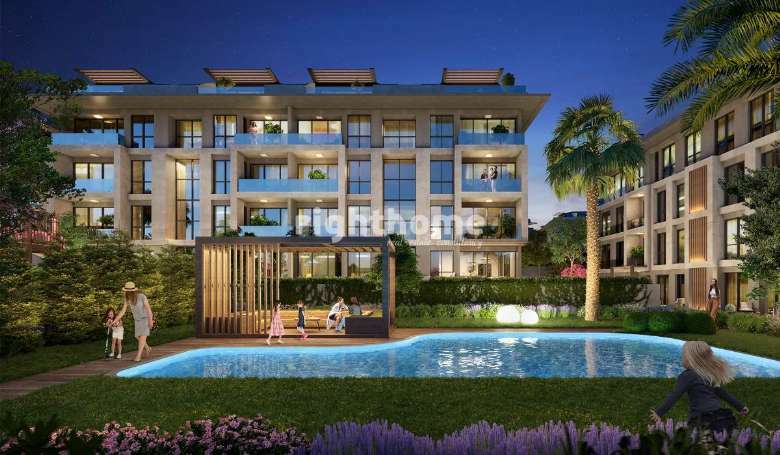 You can reach West Istanbul Marina in just a minute of walk from your home. Also, the coastal road will be close to you to add a positive energy to your evening walks and bicycle trips. All apartments have large balconies with sea view. Master bedroom have en-suite private bathroom, and large open living room. 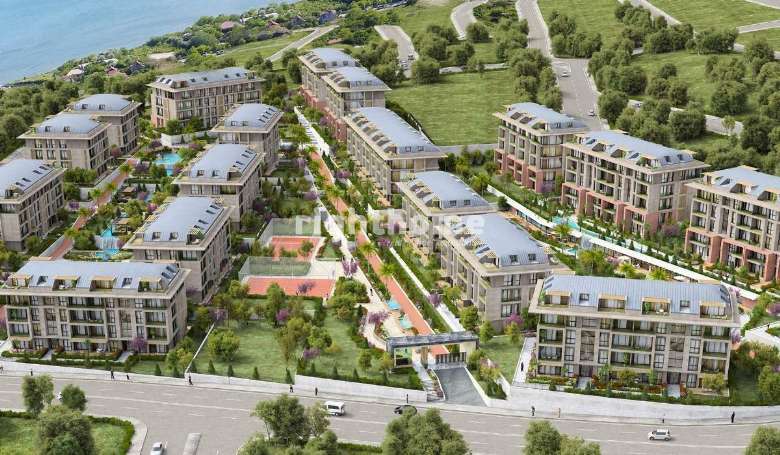 The project located on the European side of Istanbul, in Yakuplu, Beylikduzu district. 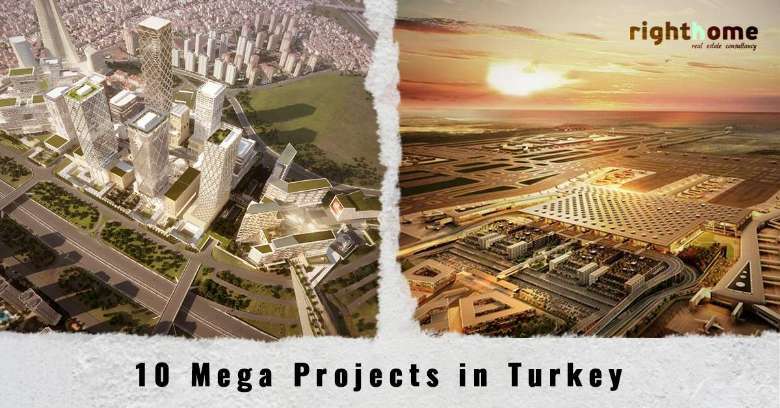 The project has a unique strategic location, accessible from all parts of Istanbul without traffic problems in the shortest possible time. There are many transportation options available, such as IDO (sea transportation), which offers bus services to Besiktas, Fateh and the Asian side of Istanbul. It is located near to the highway and the new ring road. 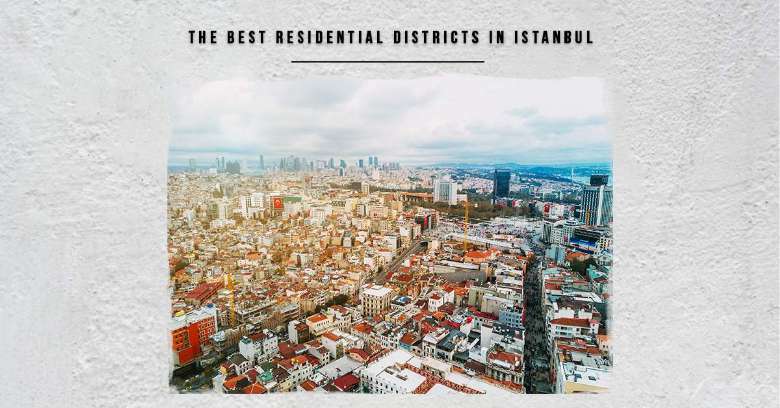 Also, it is very close to Ataturk International Airport and The Third Airport. 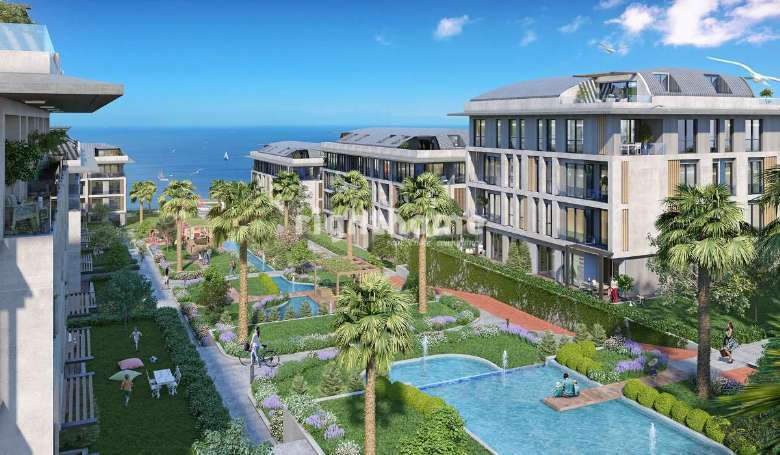 The project is located right by Marmara Sea with its West Istanbul Marina, and it contains a Hotel, School, Hospital, beaches, and a large Marina with a lot of restaurants and cafes.